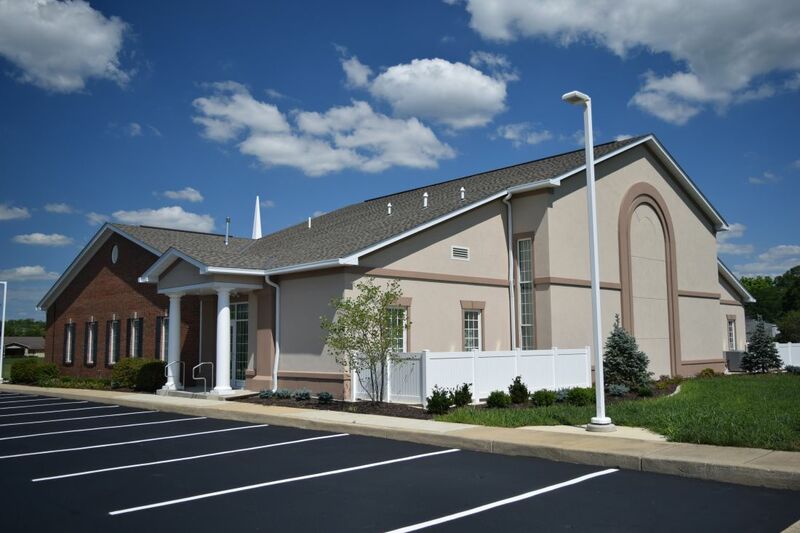 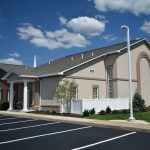 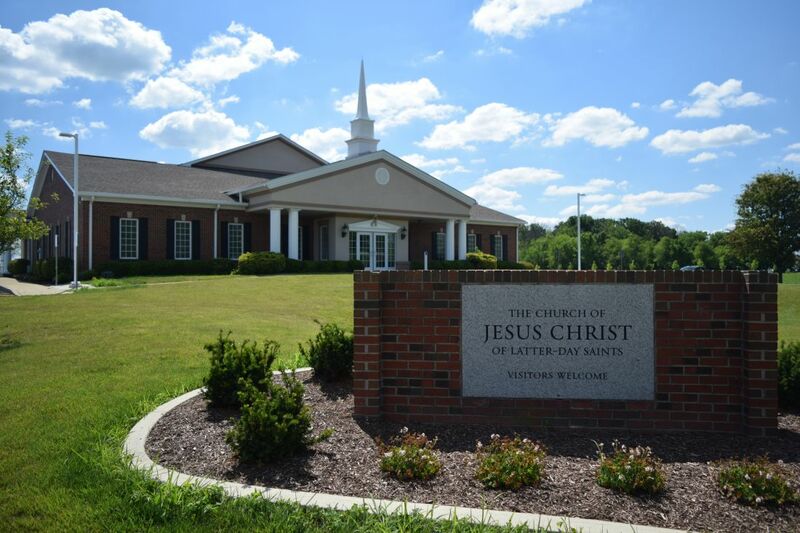 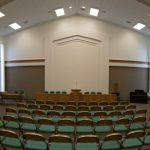 The Church of Jesus Christ of Latter-day Saints in Eaton, OH, is an addition of 2,264 square feet to help accommodate the church’s growing member community. 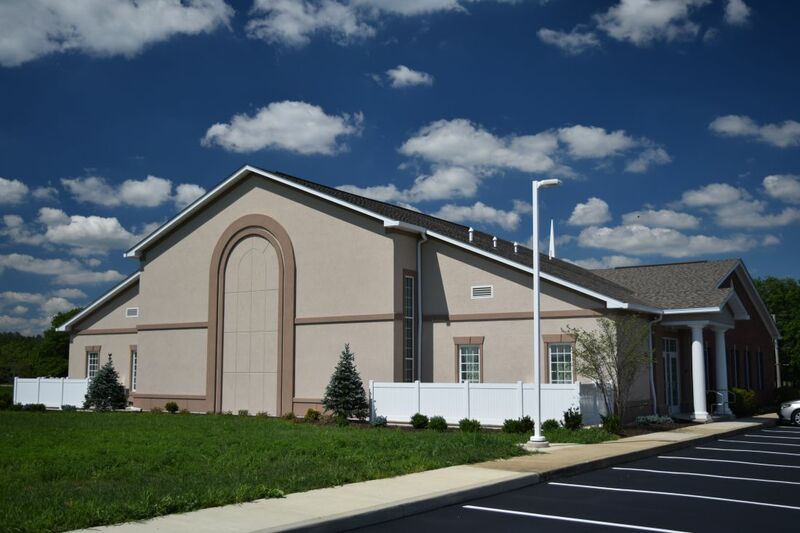 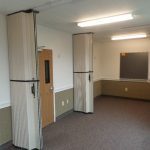 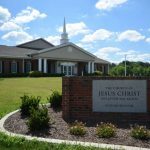 The project consisted of expanding the chapel, adding two brand new classrooms, re-renovating the women’s restroom, and converting two existing rooms into five more classrooms. 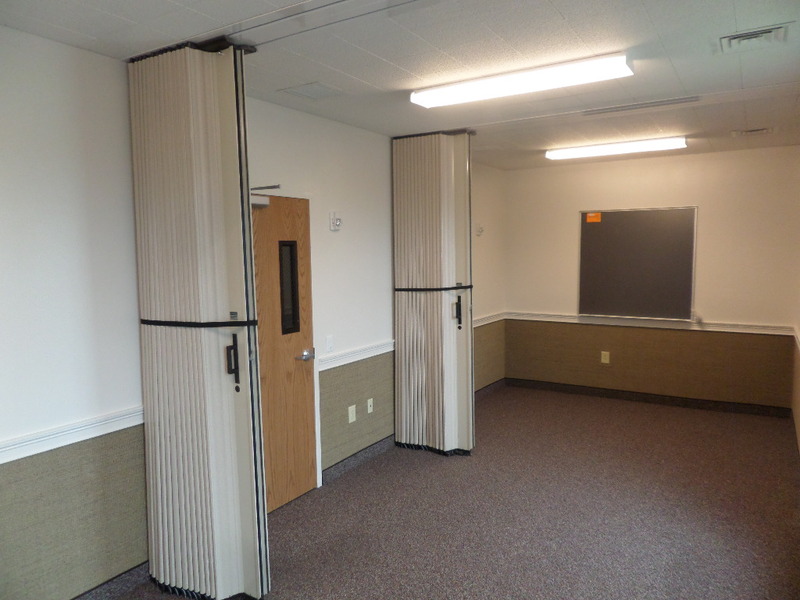 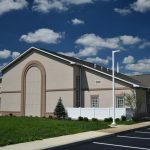 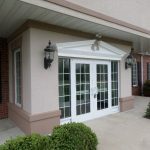 Also, two additional entrances were added to the building to accommodate the church capacity. 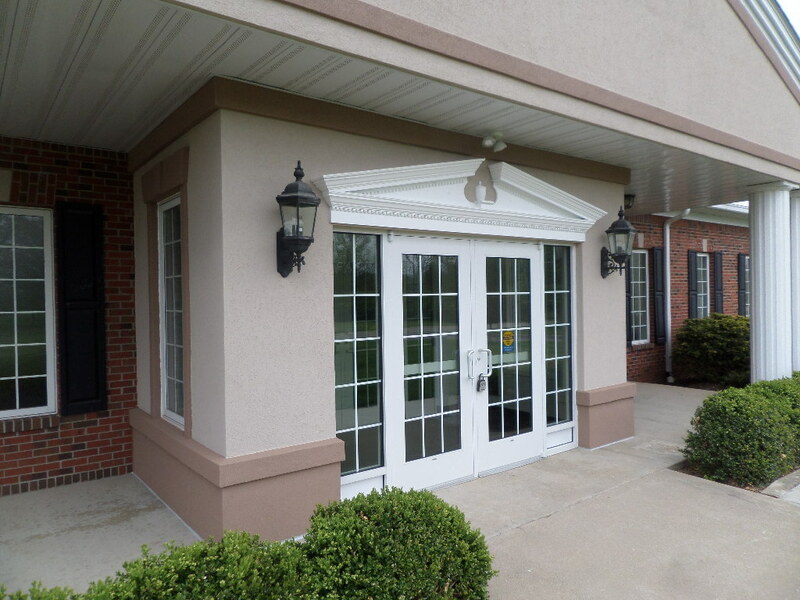 The overall size of the building now consists of 8,009 square feet.